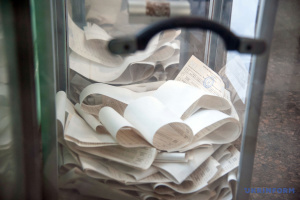 The Central Election Commission (CEC) has completed the process of registration of official observers for work in the second round of presidential elections in Ukraine, the commission's media liaisons department has told Ukrinform. 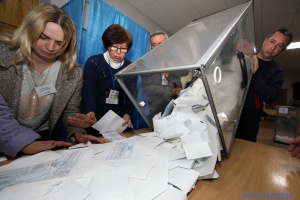 The CEC registered 2,700 official observers from 20 international organizations and 21 foreign states. 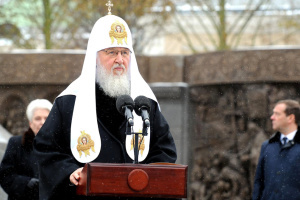 In particular, the CEC registered 345 official observers at a meeting on Monday, April 15, in particular, two from the United States, three from Vietnam, three from the European Union, five from Poland, two from France, six from the from the Parliamentary Assembly of the Council of Europe, two from Japan, three from Lithuania, two from Austria, 19 from the National Democratic Institute for International Affairs, four from the International Expert Center for Electoral Systems (ICES), two from Jordan, three from the European Parliament, ten from the Committee for Open Democracy, three from Canada, 185 from the OSCE Office for Democratic Institutions and Human Rights, 32 from the Ukrainian World Congress, 43 from NGO CANADEM, six from the OSCE Parliamentary Assembly, and ten from the Ukrainian Congress Committee of America. 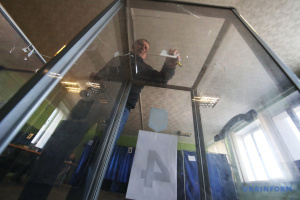 The second round of presidential elections in Ukraine will be held on Sunday, April 21.